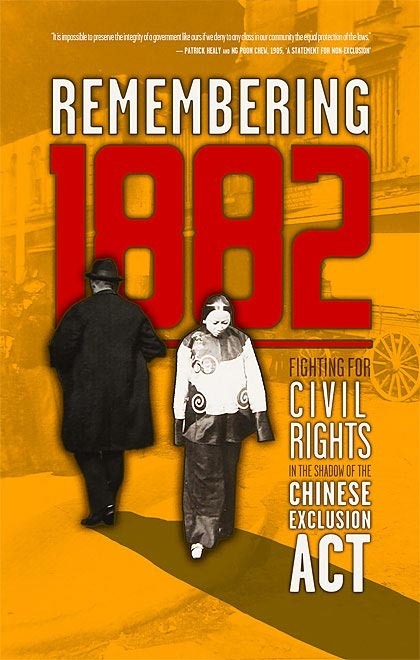 On May 6, 1882, the 1882 Chinese Exclusion Act was signed which prohibited Chinese immigration—the first law to specifically targeted one national group. 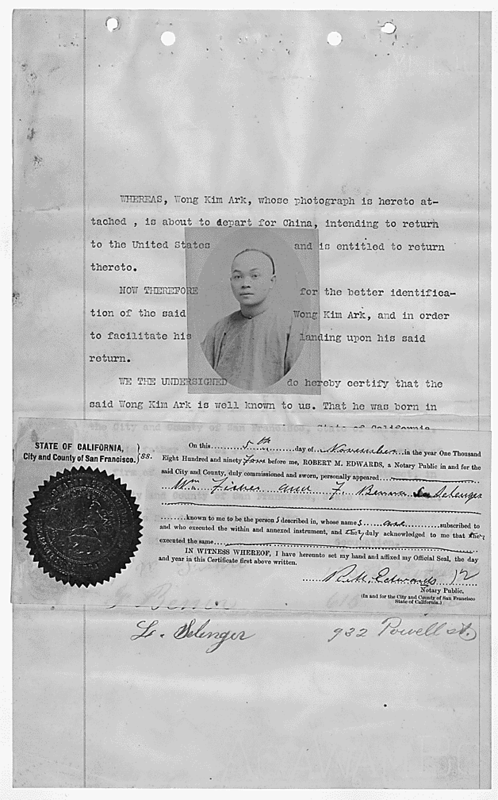 Wong Kim Ark fought the Chinese Exclusion Act all the way to the Supreme Court in the case of United States v. Wong Kim. 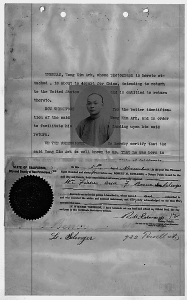 Read more about this case and other profiles of people and events from Asian American and Pacific Islander people’s history for Asian/Pacific American Heritage Month #APAHM (May) and all year long. The U.S. Supreme Court issued its landmark decision in United States v. Wong Kim Ark.